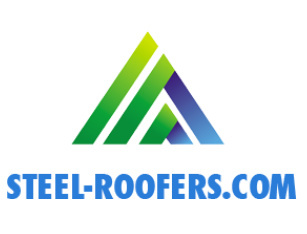 Steel Roofers offer high quality steel roofing, metal roofing panels installation & contractors in Ontario, Canada. Are you looking for new metal or steel roofing? We have provided steel roof products across Toronto, the GTA, Ottawa, Chatham and other regions of the province. We offer a 55 year warranty on steel roof products. Contact Us today for more information at (855) 838-9393. Have you had work done by Steel-Roofers? Let everyone know about your experience by leaving a review!